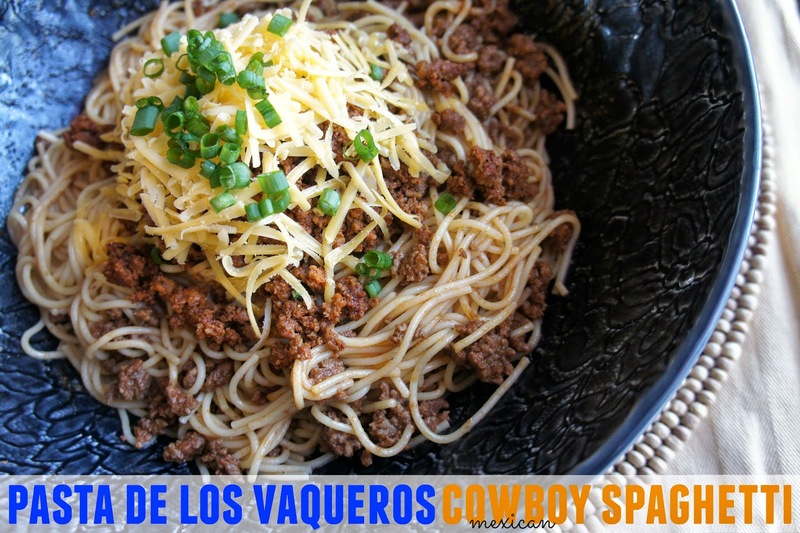 I have always wanted to try Cowboy Spaghetti, but mixing worchestire sauce and hot sauce with ground meat and pasta just never was sounded very appealing to me. So when thinking of a simple pasta meal without Italian ingredients, I decided to make it Mexican. I used chorizo instead of bacon and a mexican beer and the rest just fell into place. So first, I boiled the pasta, and cooked the chorizo. If you are not a regular chorizo con huevo breakfeast maker, then be sure you remove the casing on the chorizo first, before cooking. And, yes, it's a bit greasy, so no extra oil is needed. 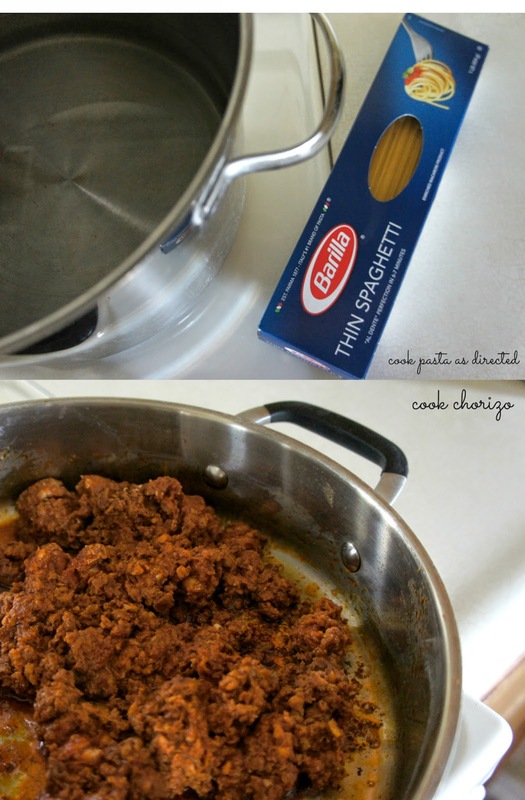 I'm using Barilla pasta that I purchased at Walmart. This week, from 11/6 - 11/9, Barilla will be having in-store product demos at select Walmart stores. 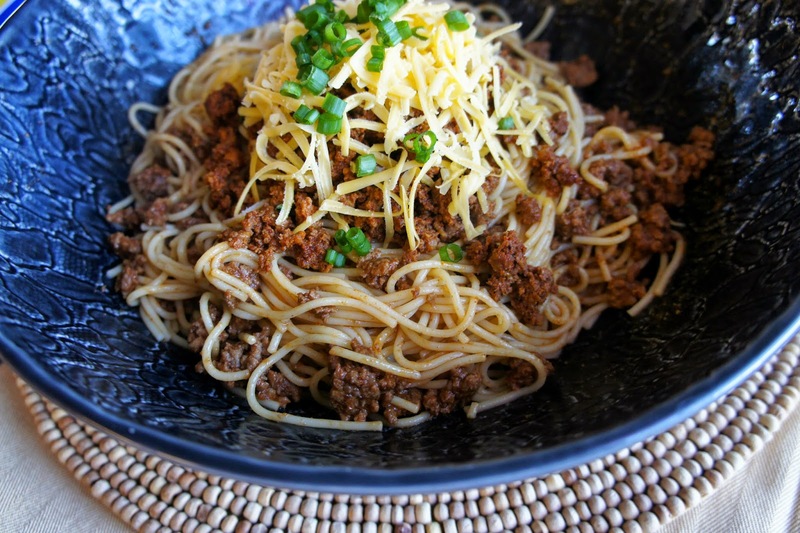 After the chorizo is all crumbled, I set aside in a separate bowl, and put the ground sirloin in the same pan. I added a tablespoon of comino, about 1/2 a tablespoon of chili powder and onion powder. 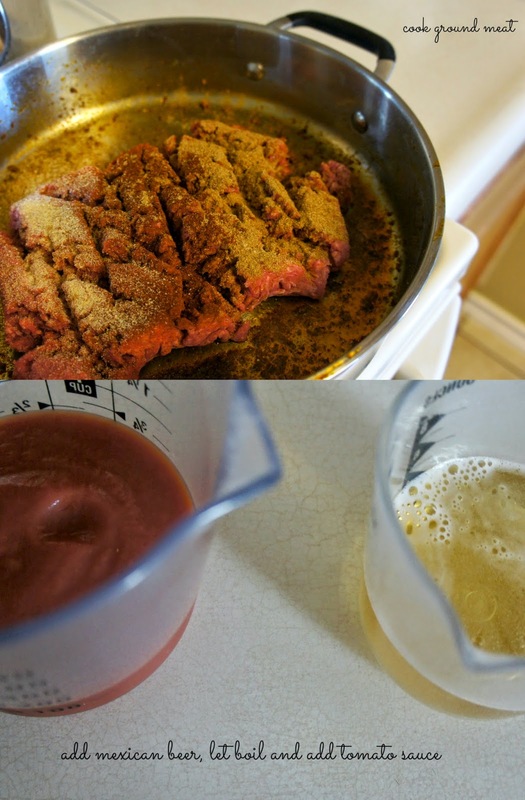 After the ground sirloin is brown, I added about 6 ounces of my favorite Mexican beer, (the one in the green can! ), and after it boils a bit, I added 8 ounces of tomato sauce. If you like things a bit spicy, and some hot sauce here. 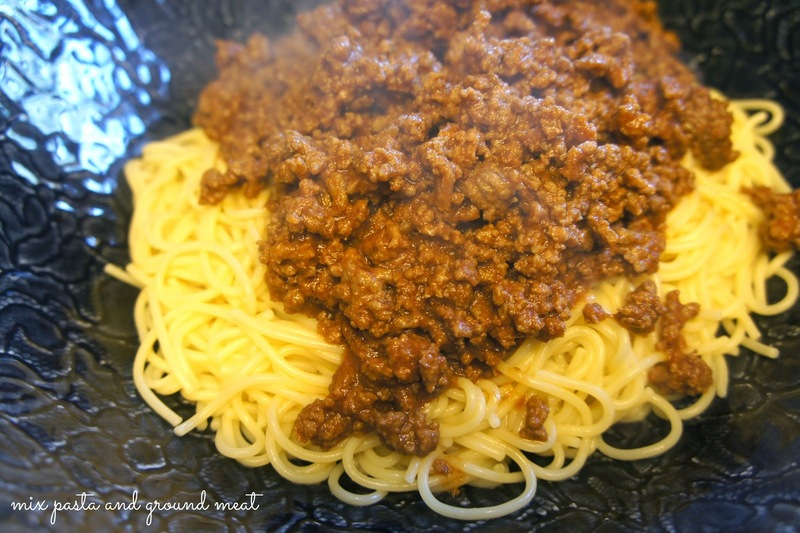 Drain the past, and place in a large serving bowl, place ground sirloin on top, and mix. Last, I top with chorizo, shredded cheddar cheese and green onions. It's like a non soupy version of fideo, but with lots of extra flavor. Total cook time takes about 30 minutes!